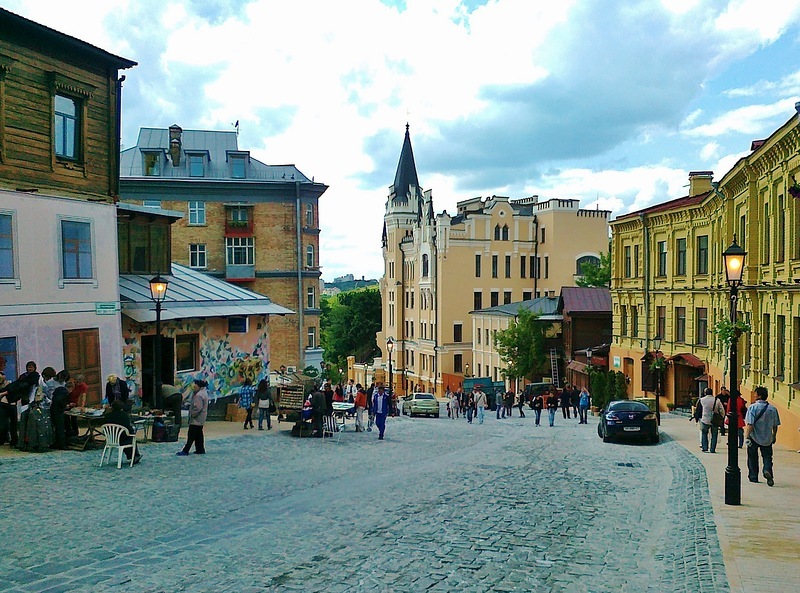 Lviv has been meeting guests from different parts of the country and from abroad for many years. It seems that in the city of Leo everything breathes with history. Streets and houses keep the memory of what happened centuries ago. It is located in the center, in the old part of the city. Therefore, there is something to see, because the local houses still remember the events of the past centuries. The first mention of the central city square dates back to the 13th century. For many centuries it has been the center of city life. Here people organized cultural events, processions, and sold vegetables, fruits and flowers on the market, which were grown by local residents. The most important attribute of marriage is the wedding ring. 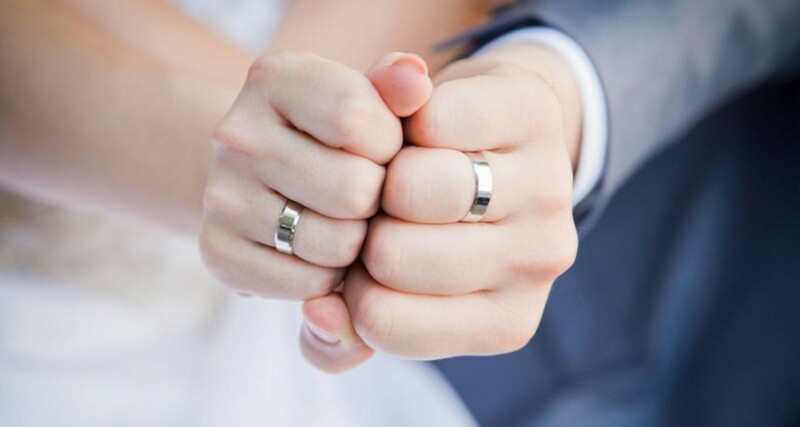 There is no wedding at all without wedding rings. In fact, two conditions are required for a wedding: the bride and groom, and the presence of engagement rings. 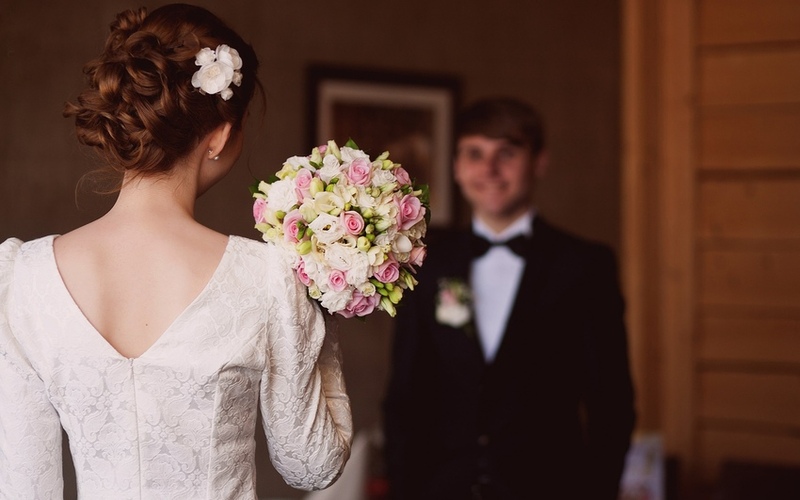 You can make wedding without a wedding dress, without a veil, without a wedding bouquet, without witnesses, guests, banquet and all other attributes of the wedding. Loving hearts perform the most intimate wedding ritual by putting a ring on the hand of your future life partner. Wedding rings bind two fates firmly and permanently, ideally – till the death. In each country, each nation, and sometimes even in each locality or even a village there are own original wedding rituals, customs and traditions. To understand this ceremony of “wedding bacchanalia” rituals is possible only for serious scientists-ethnologists, folklorists etc. What they actually do. But some of the customs are so curious that they deserve the attention of a broad community. Step2Love wants to share some of them with you. Beach Dress Code of Ukrainian Brides. Part 1. A couple of decades ago, one-piece swimsuits were the fate of those who were shy of their body or simply could not buy an ordinary bikini. Yes, swimsuits were in short supply then. Women sewed them by themselves and shared them between each other. Today, the choice of swimsuits of all types and kinds is amazing, and it seems that a one-piece swimsuit can be safely forgotten. Especially if a bathing suit is needed to relax near a pond or in the summer house, and not for sports. Comments Off on Beach Dress Code of Ukrainian Brides. Part 1. Step2Love knows what will definitely happen tomorrow… sun will come up! definitely! But what else will happen tomorrow? Curious? 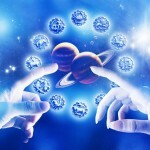 Then read our weekly love horoscope! Hurry up! » Read more.. 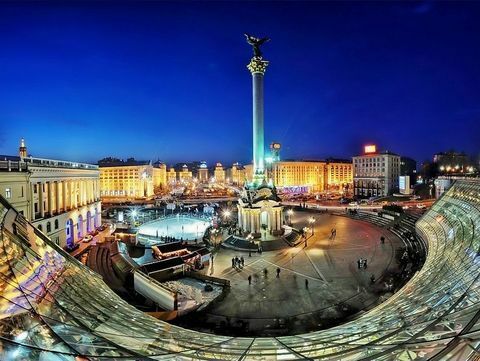 Independence Square or like people call it Maidan is currently the legendary place in Kiev. Despite recent events in the country, which caused significant damage to the architectural ensemble of this landmark, it is still worth to visit. 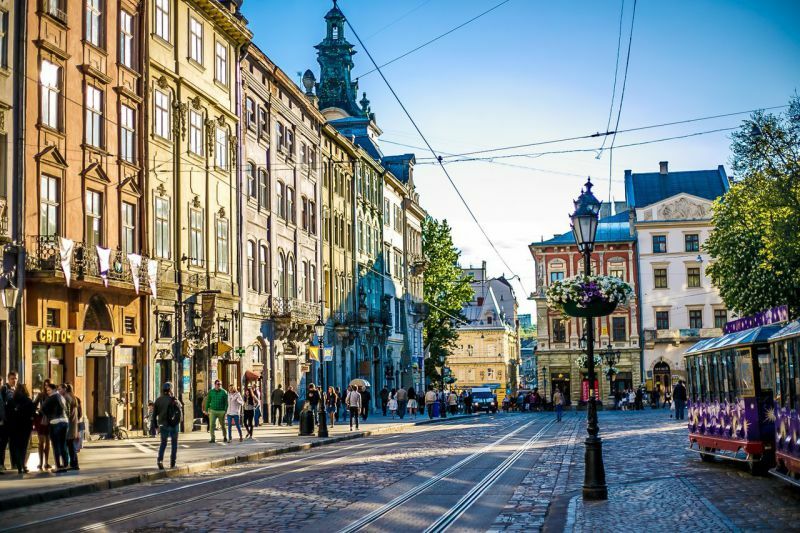 The area is located between the most popular streets of the capital Khreshchatyk, Sofievskaya, Institutskaya and others. Do not miss the opportunity to feel the spirit of recent and most historically significant events for Ukraine! It is impossible not to fall in love in Kiev. Cozy courtyards, smiling people, a lot of beautiful places and a unique atmosphere. However, in the capital there are lots of cult places of interest which must be seen by foreign tourists. You will not find the more atmospheric place than this one. The love is in the air here and birds sing in soul. This is the place where you can feel yourself as the hero of a French romantic movie that walks along the cobbles of landscape streets, buys funny trinkets and laughs endlessly. You can hold a wedding banquet in a tent on the open air or at home if the area permits, but restaurant is the most popular option. 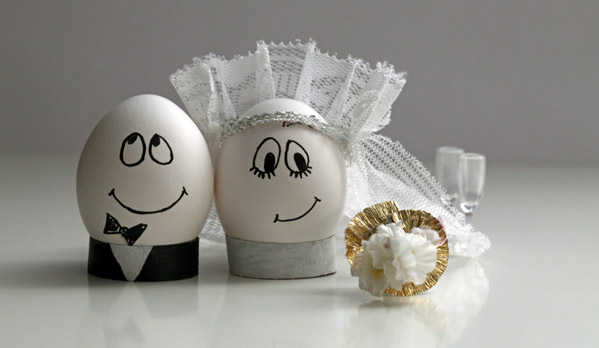 Today Step2Love will talk about both options to help you choose the most comfortable way of celebrating the wedding. An interesting place, filled with the atmosphere of an old mansion. Here you will always find great, delicious meat. It’s a real men’s restaurant where you can eat meat and drink beer by there own production and recipes. But for your lady there is also a tasty menu! Do not forget to reserve a table in advance, so you will not be without dinner. As a compliment from the restaurant, at the beginning, fresh bread with traditional oil is served, very tasty! This is one of those places where you want to come back again and again. These ladies have a BIRTHDAY! Send your best wishes or special surprise! When a birthday comes around, it’s so important to celebrate the life of someone you love, to make them feel appreciated and special! Comments Off on These ladies have a BIRTHDAY! Send your best wishes or special surprise!